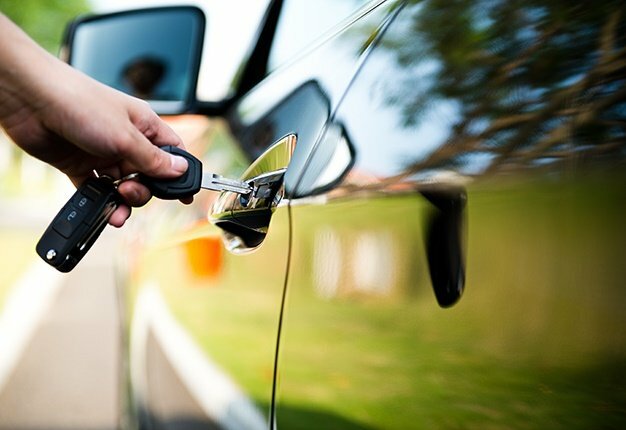 Buying cars in SA: Out with the new, in with the old? SEE: Design, connectivity... what do millennials look for when buying a new car? Buying a car is a wonderful experience. Not only are you excited about having your very own set of wheels, but it also brings along with it a sense of pride. While most of us aren’t in the position to buy a car straight off the showroom floor, a second hand or pre-owned model is often the next best thing. A new car is always a pleasure to drive, not having to worry about forking out extra cash for things like annual services at a dealership or any mechanical faults for the duration of its payment period. On the other hand, not everyone is in the position to buy straight off the showroom floor and prefer a second-hand model instead. Take motoring aficionados for example. So why do people choose to spend their hard-earned cash maintaining or tuning a second-hand car if they could just as easily purchase a newer one? To draw somewhat of an acute comparison, take the 1999-2001 Nissan Skyline GTR for example. The car is worshipped by enthusiasts everywhere and seeing one in the flesh is as scarce as finding chickens teeth. 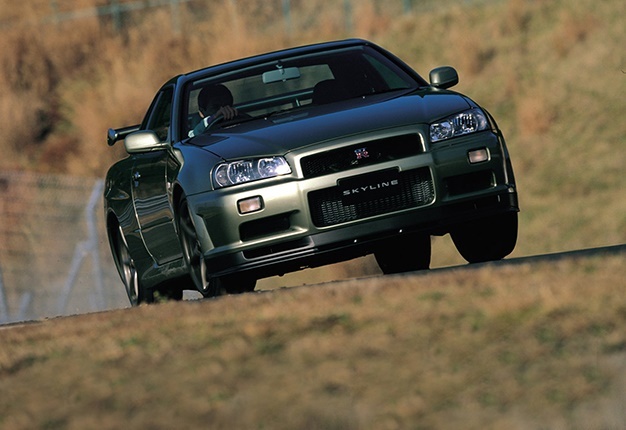 That specific generation of Skyline can cost anywhere from R500 000 to just under a million – second hand. While most people would gawk at the reality of spending that much on such an old car, the legendary status that comes with it is priceless. With that amount of money, you could easily purchase a brand new hot hatch or powerful saloon with all the added extras – it just makes more sense, right? While the prices may vary according to dealerships and which part of the country you are, the point is to gauge the difference in pricing and value. Everyone is different. This is especially true when it comes to petrol heads. Driving a car that represents legendary cult status, combined with its performance and driver enjoyment is something that most new cars fail to match. For example, you won’t get any of the above from a VW Polo Vivo or a Datsun Go, but on the other hand you are guaranteed reliability and peace of mind. Not all second-hand cars are "get-in-and-drive" but even if they are, work of some sort is required to return it to its former glory. Just like the dog or cat that has been in your family for years, a car can hold a special place in the heart and moving on can often be hard. Yes, a car can be replaced ,but sometimes you miss and remember the small things like when the window winder broke while it was raining, or the time you used an old rag to clear the mist from the inside of the window. A car that once was an ugly duckling can suddenly be the talk of the town with a few aesthetic changes like fitting bigger wheels or lowering it. There is just a different sense of satisfaction and appreciation that comes with knowing you took a car from literal base model status, to spending the time and money on your desired result at the end of the day. Whether it be a full-blown race car or an all-time classic from yesteryear, cars are meant to be appreciated – you know what they say about fine wine. Go Bokke! This custom Range Rover Sport SVR is an awesome tribute to the Springboks F1: Kimi Raikkonen took his beer sponsor to Alfa Romeo Racing 'Smallest, most affordable Hyundai SUV' - New ‘Venue’ makes world debut at New York Motor Show Kevin Magnussen's F1 sponsor loses three children in Sri Lanka attacks WATCH: Electric cars - are they worth it? I'm a 45 year old man looking to meet men between the ages of 34 and 53.